New Besiktas goalkeeper Loris Karius has revealed that Liverpool boss Jurgen Klopp wanted to keep hold off him before sanctioning his two-year loan move to the Turkish club. Karius said,"He told me he would like to have me in the squad." OFFICIAL: Clint Dempsey has announced his retirement from professional football. Stade Rennes are in the process of finalizing M'Baye Niang's transfer from Torino. The former AC Milan forward will arrive on an initial one-year loan with an option to purchase next summer. 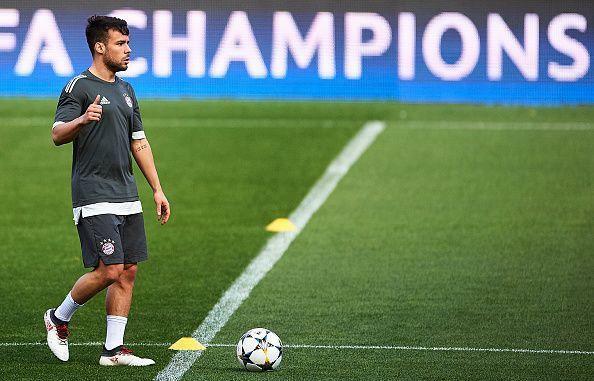 Paris Saint-Germain have agreed upon terms for the £13.5 million transfer of Juan Bernat from Bayern Munich. The Spaniard is the second-choice left-back at the Bavarian club behind David Alaba and played just 11 games in the Bundesliga last campaign. However, PSG are still keen on adding Atletico Madrid's Filipe Luis to their squad and face a race against time to get the deal over the line with just two days left in the transfer window. France Football reporting that Schalke have made a 25 million euro bid for in-form Lille attacker Nicolas Pepe, while l'Equipe report that Lyon are also considering a bid. After missing out on Mariano Diaz, who will sign for Real Madrid, Sevilla will snap up Girona forward Portu, COPE reports. 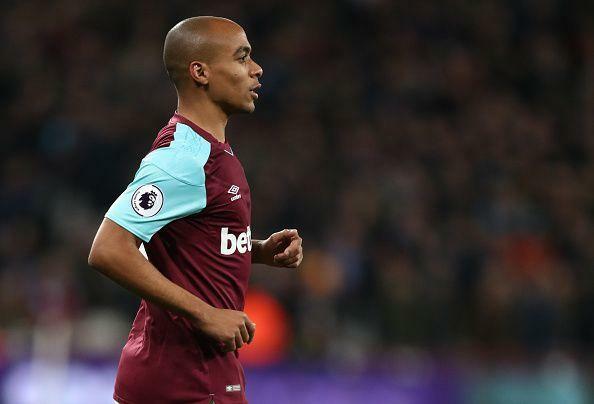 Former Real Madrid defender Pepe has urged countryman Joao Mario to leave Inter Milan for Besiktas. The Portuguese international has fallen out of favour under Luciano Spalletti and has been linked with the likes of Real Betis and Schalke in recent weeks. Free agent Yaya Toure is on the verge of completing his return to Olympiakos after successfully passing a medical with the Greek club in London. Lyon are considering a £15 million swoop for Celtic striker Moussa Dembele. The Frenchman has been identified as a potential replacement for Mariano Diaz, who is heading closer on a return to Spain. 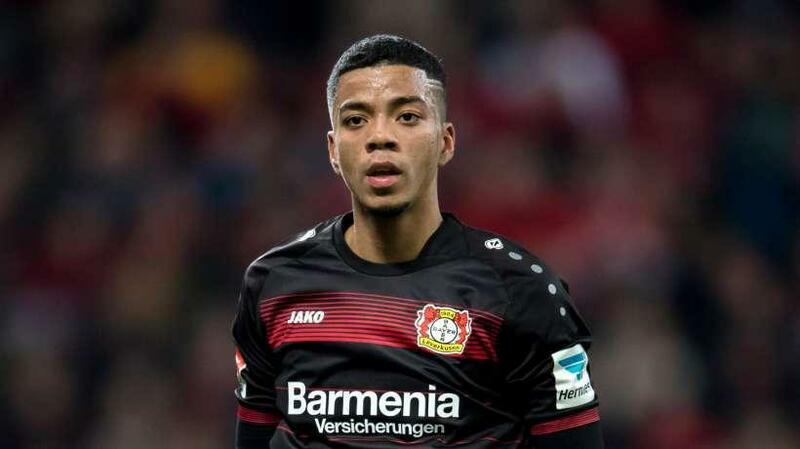 AS Monaco announced the signing of Benjamin Henrichs from Bayer Leverkusen for €20 million. The German fullback has inked a five-year deal with the 2017/18 Ligue 1 runners-up.